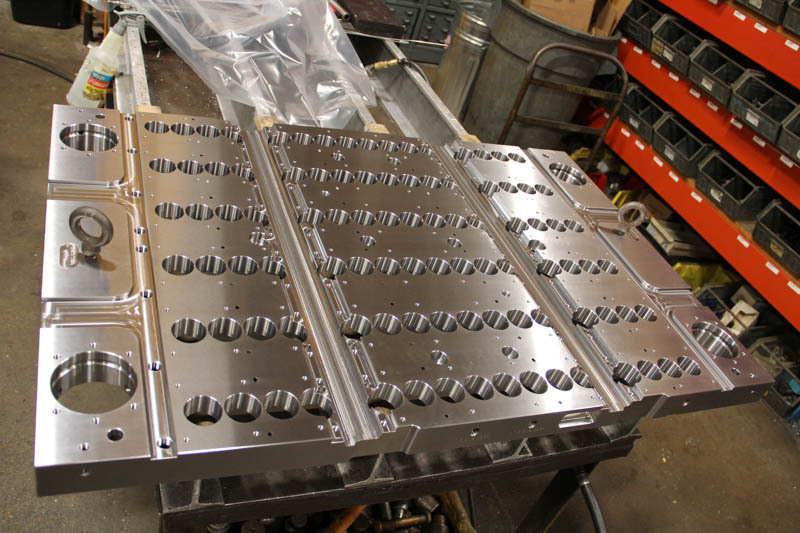 Multi-Shot molds enable the customer to achieve multiple resin types, multiple colors, and even in mold closure, all while utilizing their single injection molding process and in one injection molding machine. Tight tolerances and starting with the most stable foundation, “the Mold Base”, is where it all starts. Craftsman Mold Bases give you that piece of mind. Icing on the cake is that we are going to make our customers accelerated due date…. 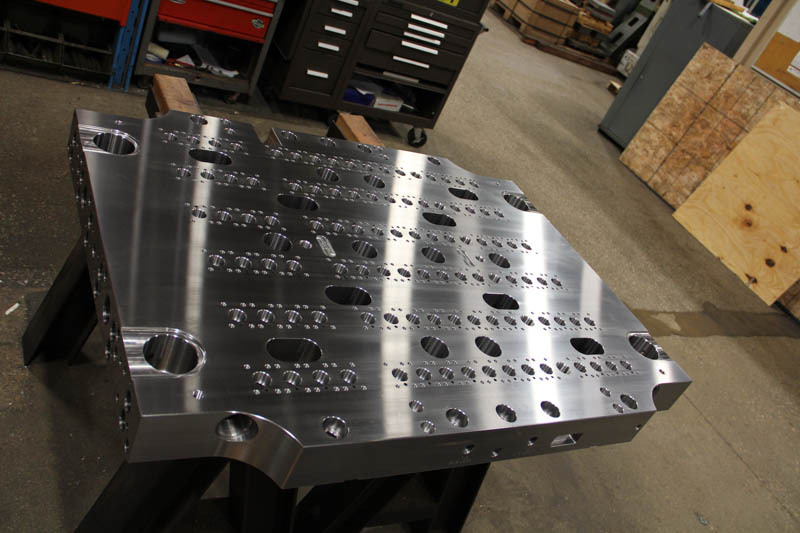 Craftsman Tool & Mold creates precision, Stack Mold Bases and Rotational Spin Stack Mold Bases, for the Multi-Shot injection mold industry across North and South America. 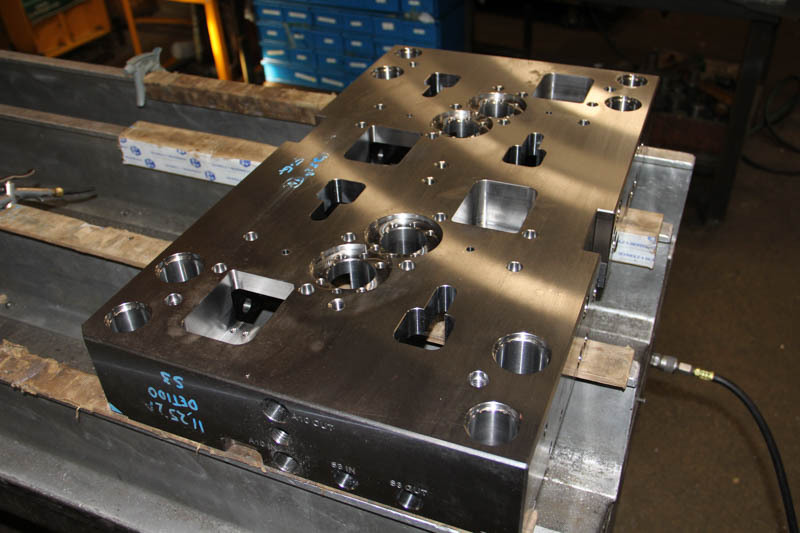 Many of the mold base programs Craftsman Mold Bases spearheads, directly, target the In-Mold Labeling (IML) and In-Mold Assembly (IMA) areas of specialty. 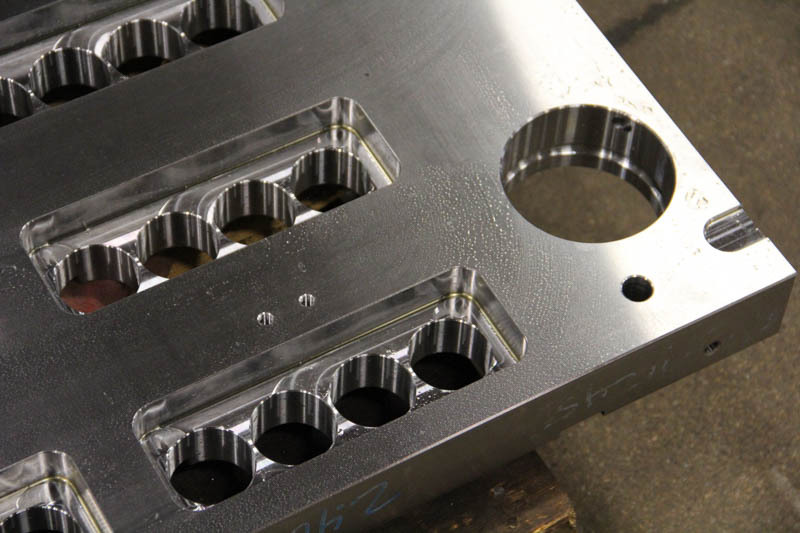 Craftsman Mold Base customers rely heavily on Craftsman’s ability to achieve stringent tolerances and alignment in their manufacturing of their mold base programs. Cavitation requirements often exceed 144 cavities and have tolerances often times in microns.